Corporate governance provide the guidelines as to how the company can be directed or controlled such that it can fulfil its goals and objectives in a manner that adds to the value of the company and is also beneficial for all stakeholders in the long term. Corporate governance is based on principles such as conducting the business with all integrity and fairness, being transparent with regard to all transactions, making all the necessary disclosures and decisions, complying with all the laws of the land, accountability and responsibility towards the stakeholders and commitment to conducting business in an ethical manner. 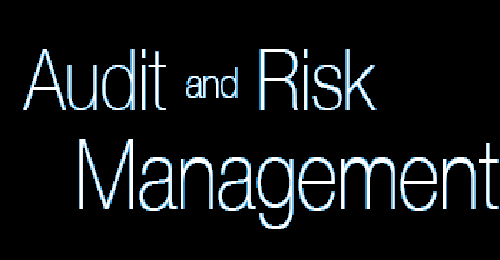 Organisations are experiencing increased and focus on risk management. The challenge for companies is to evaluate how much risk a company can take to meet as it strives towards achieving the organisation’s objectives and delivering value.